We collect the items from your premises and deliver them back to you. 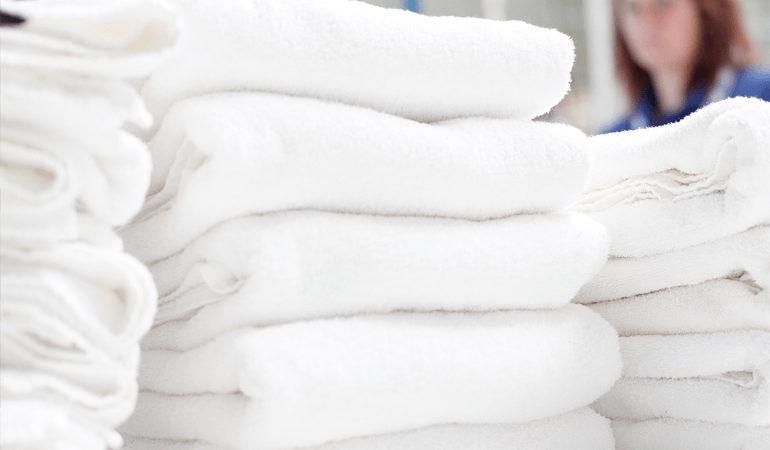 We can offer a laundry service. We currently carry out a service laundering overalls for a garage and all of the linen for a holiday let. We collect the items from your premises and deliver them back to you. We can offer this service as part of our cleaning contracts laundering the tea towels etc.